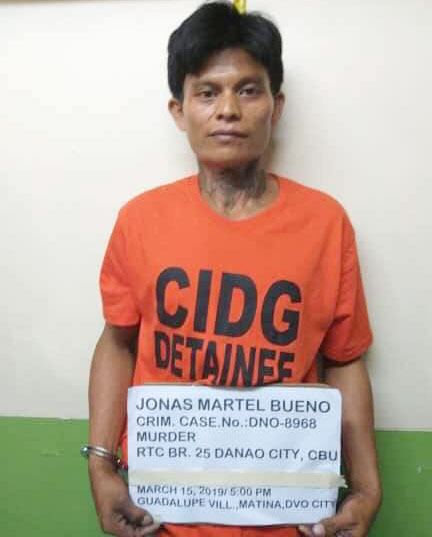 DAVAO CITY (MindaNews / 16 March) – Jonas Martel Bueno, who was arrested on Friday in Davao City for the murder of a 62-year-old farmer in Danao City, Cebu last January 13, denied he was involved in the gruesome killing of 16-year-old Christine Lee Silawan last March 10. Chief Supt. Marcelo C. Morales, Police Regional Office 11 director, said in a press briefing streamed live on Facebook by DXDC 621 RMN Davao that the suspect, a resident of Sitio Tubigon, Barangay Santikan, Danao City, Cebu, admitted that he, along with his two brothers, was involved in the killing of Trinidad “Trening” Batucan, 62, but the suspect maintained that he was not involved in Silawan’s death. He said the family claimed they left Cebu as the suspect’s wife was looking for a job in Davao. 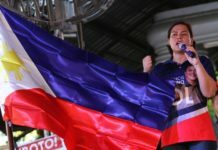 According to Morales, Bueno traveled to Davao from Cebu with his wife, two children, and uncle by sea, and claimed to have stayed at the residence of his wife’s relatives in Matina for two weeks already. 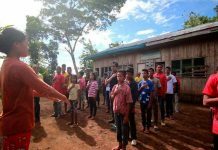 Investigators are still verifying if Bueno and his two brothers, Junry and Jovy, who were killed in a follow-up police operation last January 18, were members of a cult, Morales added. Bueno was detained at the office of the National Bureau of Investigation (NBI) in Davao. Chief Insp. Milgrace Driz, Davao City head of the Crime Investigation and Detection Group (CIDG), said that a joint operation was conducted around 5 p.m. Friday at the house in Purok Santiago, Barangay Matina Crossing, this city after receiving reports from concerned citizens on the presence of a suspicious man who resembled the alleged “person of interest” linked to the death of Silawan. “We are still digging deeper with our investigation on Jonas Bueno’s alleged involvement of this killings in Cebu. 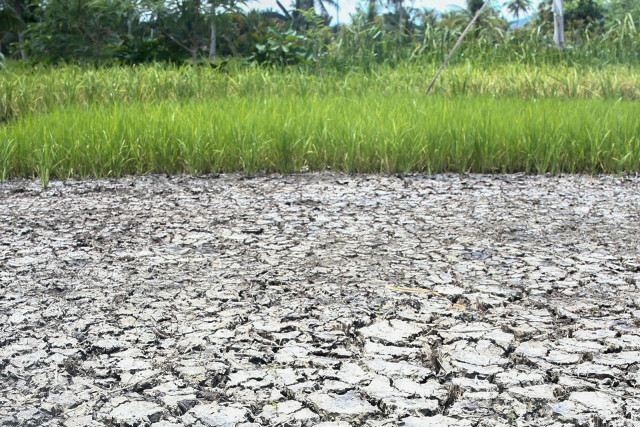 Deep investigation and validation from Cebu authorities will be conducted,” Driz said. Authorities in Cebu found the style of the killing of the two victims strikingly similar, with faces skinned to the skull, which led to the “theory” of the police investigators that Bueno could have been one of the suspects in the killing of Silawan, a Maribago High School student who was reported missing after failing to return home from church where she served as a collector last Sunday. “The suspect was arrested by virtue of a warrant of arrest for a case which happened in Danao where the style of death was similar to Silawan’s case, which happened recently,” Morales said. He added that investigators are conducting a follow-up investigation to establish Bueno’s possible involvement in Silawan’s case.